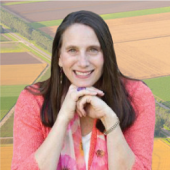 Dr. Lynn K. Jones is a certified personal and executive coach based in the Santa Barbara area. She specializes in helping individuals, groups, and organizations "Reach New Heights" in business and in life by helping them think through what they need to do to achieve their goals and maximize their strengths. Contact Lynn today for more information!